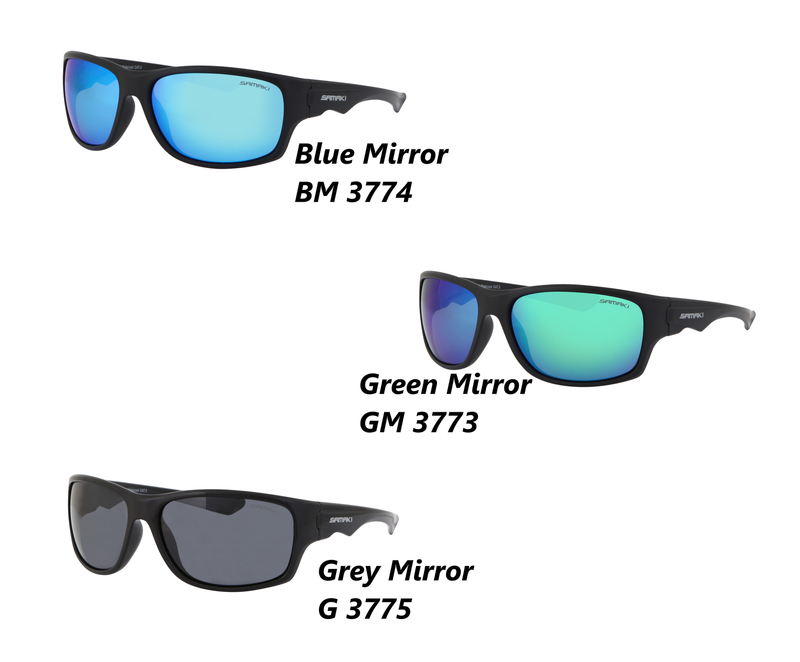 Introducing the new Samaki Duke Polarised Sunglasses! Providing Style, Comfort and Quality all at a very affordable price. 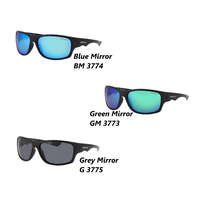 Available in either the Blue, Green or Grey Mirror there's a frame and lens to suit your every application. 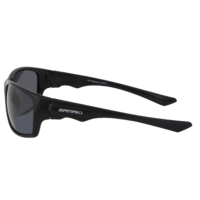 Whether it be for fishing or leisure these Samaki Duke Polarised Sunglasses may be the only pair of sunglasses you'll ever need to buy. Every pair of Samaki Sunglasses comes with a complimentary soft Sunglasses sleeve/protector bag.